Shadow of the Demon Lord is a horror fantasy tabletop roleplaying game that gives you and your friends everything you need to experience the last days of a dying world. Using the rules in this book, you can create a new character in just a few minutes and be ready to immerse yourself in a setting overrun with deranged cultists, terrifying demons, and bizarre monsters conjured from nightmare. This rulebook also includes everything you need to create adventures for the game and includes extensive game mastery advice, rewards, and a bestiary packed with foes to fight or to flee. 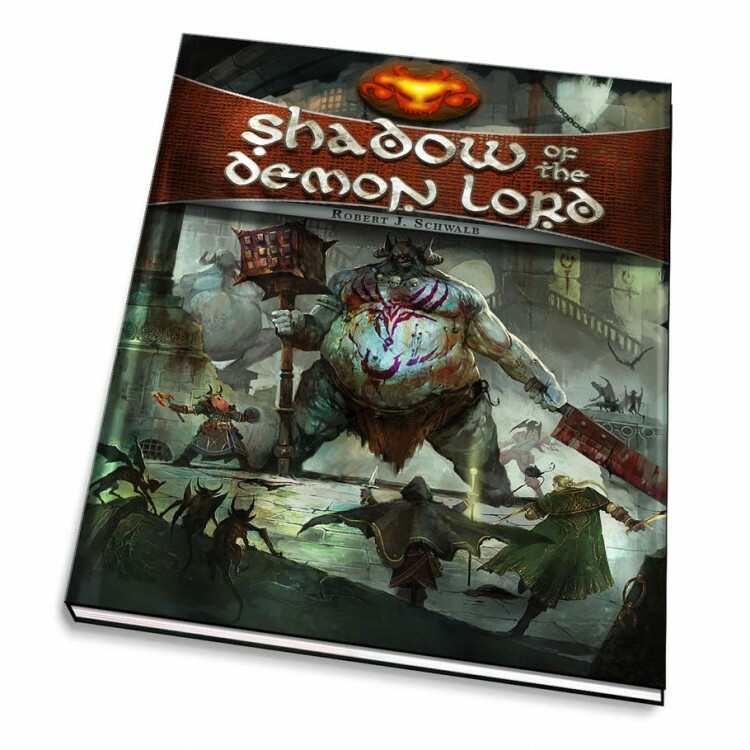 Shadow of the Demon Lord is your portal to a world of perilous, maddening adventure!